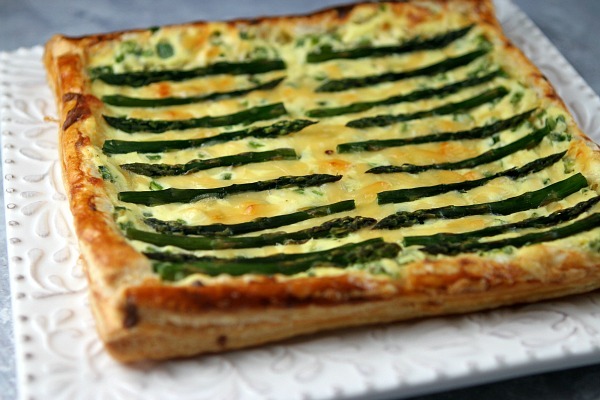 Asparagus are currently in season, and I love Gouda… so I made an Asparagus and Gouda Tart. I have not made anything other than desserts on my blog in a while. This yummy appetizer is my comeback to the non-dessert world. A lot of my friends surprisingly don’t like asparagus. I guess they don’t have taste buds or something! This recipe had some flat out awesome cheeses in it. Ricotta (totally epic) and Gouda (AMAZING). Those two masterpieces plus asparagus? Priceless! The puff pastry didn’t do much. It just kind of held everything together. Wow this tart tastes ten times as good as it looks (if that’s even possible!!!). I love how the asparagus perfectly lines up into rows. It makes it even easier for portion control and better for looks. 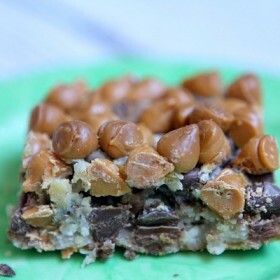 I love the versatility involved with this recipe. It can be served as a main dish, an appetizer, and even a snack! It’s an awesome way to get your kids to eat their veggies too. 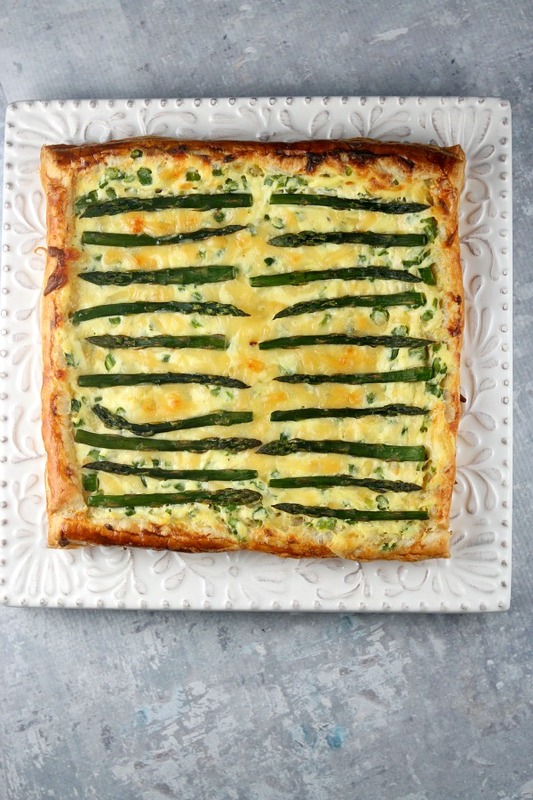 This recipe is so delicious that your kids won’t even realize it has asparagus in it! 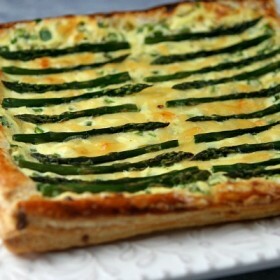 And even a kid can hide asparagus in a delicious tart and enjoy it… Like Me! 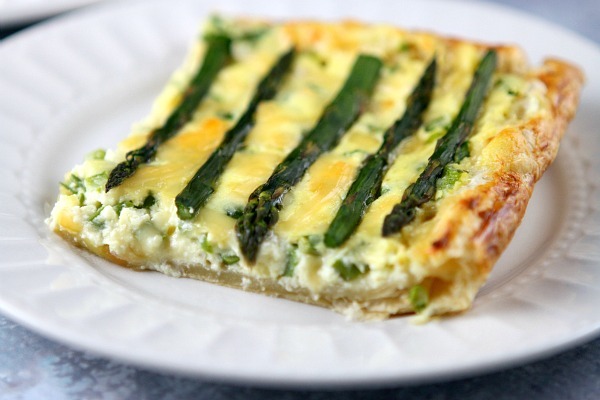 Asparagus + Gouda = two of my favorite things! 1. Steam the asparagus just until crisp-tender, 3 to 4 minutes. Remove from the pan and spread out on a plate to cool. Cut off the top 3 inches of each asparagus and set those aside. Chop the rest of the stems finely. 2. Preheat oven to 400 degrees F. Place the puff pastry on a lightly-floured cutting board and cut off 1/2-inch wide strip from all 4 sides. Move the puff pastry onto a parchment-lined baking sheet. 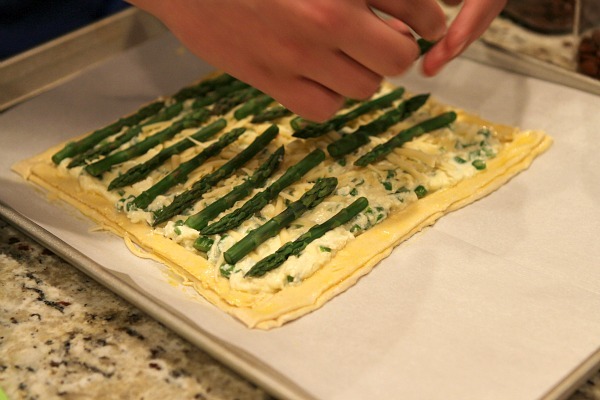 Brush the edges of the pastry with egg. Then place the cut strips back onto the edges of the pastry and brush with egg again (you're making a raised border). 3. In a medium bowl, combine the ricotta, olive oil, salt, 1/3 cup of the cheese and the finely chopped stems. Spread this mixture evenly over the pastry to the edges where you created the border. Sprinkle with the remaining 1/3 cup cheese. Arrange the asparagus tips decoratively over the top of the cheese. 4. Bake the tart until the filling is set and the pastry is golden brown- about 25 minutes. Cut into pieces and serve warm! This looks mega-delicious! All of my favorites in one buttery crust! 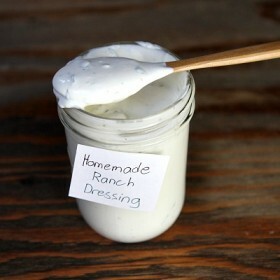 This looks really yummy, cant wait to try. Thanks so much for this, I’m going to make mine with a sprinkling of red pepper flakes & slivers of pepperoni. My tart will end up a personal pizza lunch.